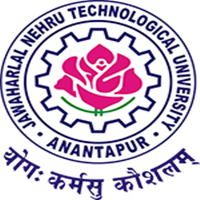 Jntu Ananthapur University had Announced the B.tech 1st year 1st sem exam time tables for November/ december 2018. Students can download jntua 1-1 R15 time tables from below Links. Jawaharlal Nehru Technological University posted the Time tables subject wise for 1-1 semester exams. the exams will be starts from 27th november to december 10th as per mentioned time tables. this is applicable to those who are going to write R15 regulations regular and supplementary exams in the month of November/ december 2018 months. Students should keenly observe and note the dates and prepare for the exams wisely.